22 Played at 22 groupmuses! 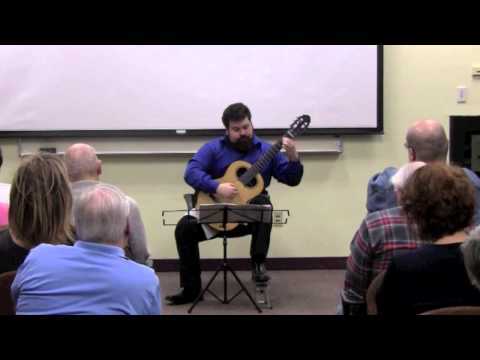 Known for being a “communicative player with natural musicality,” Nick Cutroneo is an up and coming classical guitarist of the new generation. 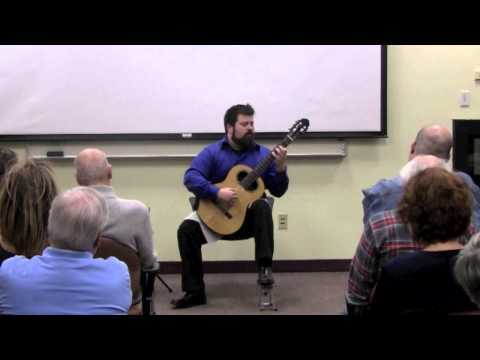 As an active performer, Mr. Cutroneo has performed extensively throughout the United States and Italy. 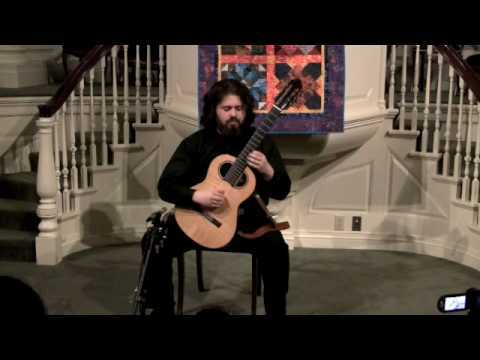 As a highly sought after chamber musician, Mr. Cutroneo has been involved with the New England Guitar Quartet as well as a flute and guitar duo with flutist Melanie Chirignan. 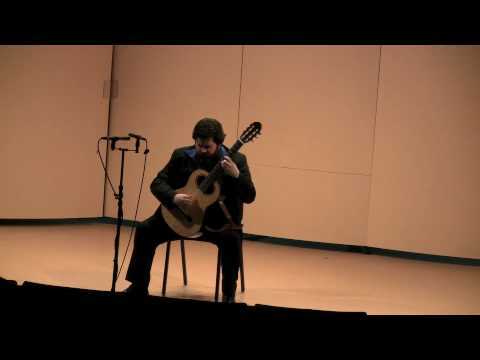 Previously, he toured extensively with the violin and guitar duo Tempo del Fuoco and performed regularly with Blackledge Music Inc and the Northeast New Music Collective. During his time at The Hartt School, Mr. Cutroneo was a member of the prestigious Performance 20/20 honors chamber music program. In the Winter of 2015, Mr. Cutroneo plans to release his debut solo CD featuring works by Johann Sebastian Bach, Benjamin Britten, Fernando Sor, Mario Castelnuovo- Tedesco and Andrew York. 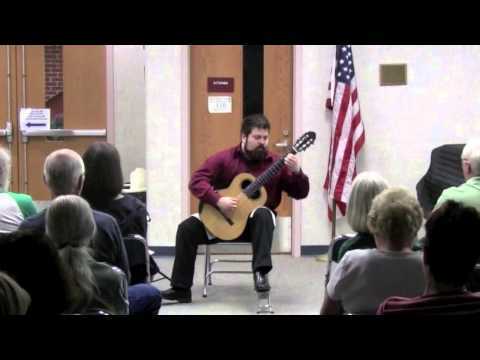 Mr. Cutroneo plays a 2006 Alan H. Chapman extended lattice guitar and uses LaBella 2001 Strings. 2018-2019 Solo Concert Program: "Old and New Legends"